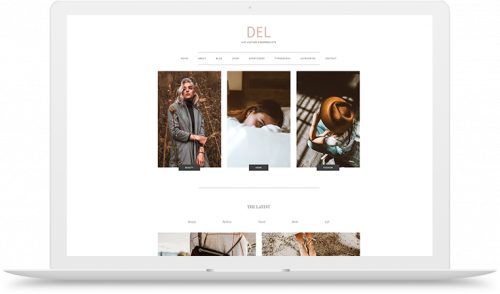 Modern, minimal and user friendly themes and plugins for WordPress and Blogger. 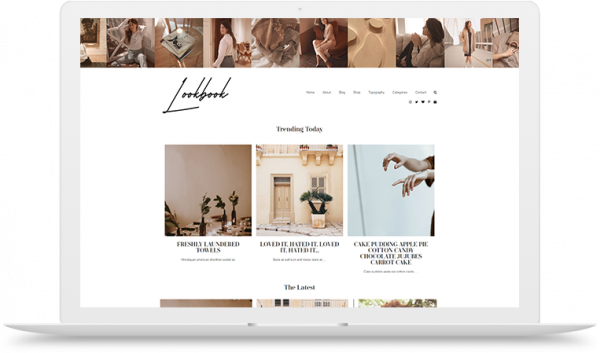 Browse our shop to find the perfect theme for your blog. 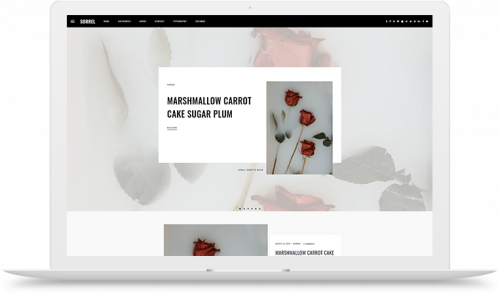 Creating a new WordPress blog that feels custom made just for you is easy and takes only a few simple steps. 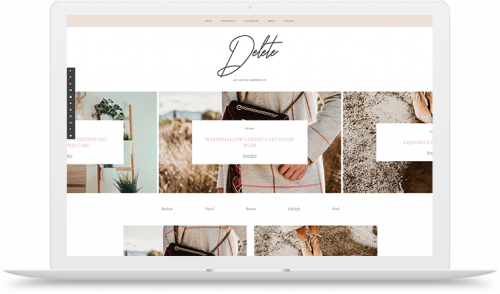 Choose one of our pre-made themes for either Blogger or WordPress that works perfectly for your type of content. You can add plugins to your WordPress account to make your experience much easier! 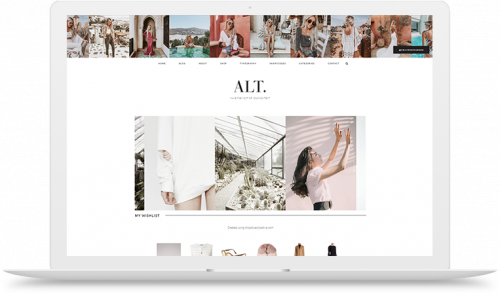 From font and color customization options to post editing tools and shop pages for your affiliate links. Our themes are easy to use and customize, no coding required. When you're done publish and you're good to go!